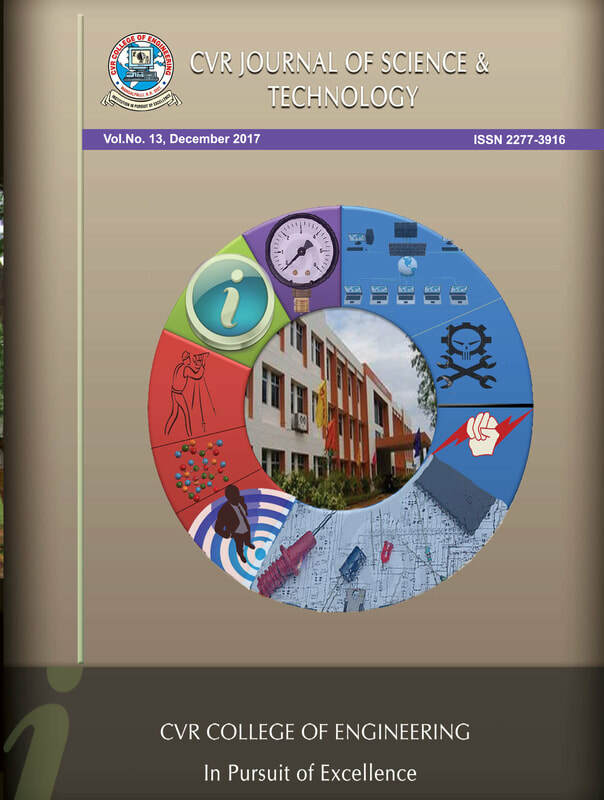 CVR Journal of Science & Technology is a unique initiative by CVR College of Engineering. Already 13 volumes have been published and an ISSN number has been allotted to it. In addition to papers contributed by faculty of the college who are pursuing research, papers have been contributed by external researchers as well. It is a peer reviewed Journal.